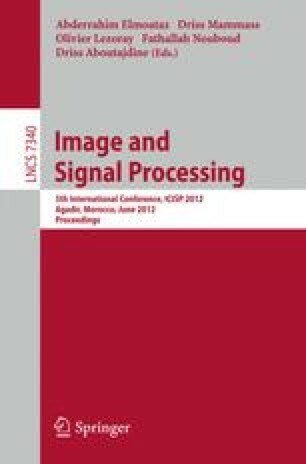 Image registration is an important step for a great variety of applications such as remote sensing, medical imaging, and multi-sensor fusion-based target recognition. The objective is to find, in a huge search space of geometric transformations, an acceptable accurate solution in a reasonable time to provide better registered images for high quality products. In the broad area of global optimization methods, Genetic Algorithms form a widely accepted trade-off between global and local search strategies. They are well-investigated and have proven their applicability in many fields. In this paper, we present an efficient 2D point based rigid image registration method integrating the advantage of the robustness of GAs in finding the best transformation between two images. The algorithm is applied for registering SPOT images and the results show the effectiveness of this approach.